Home/Special Offers/Looking for the best spray tan in Basingstoke? It’s that time of year when we all want beautiful sun-kissed bronzed skin so we can look our best in our summer frocks, shorts and t-shirts. Much as we don’t want to ruin your enjoyment of the sun we can’t preach enough about the dangers of exposing your skin for long periods of time to harmful UV rays. The quickest and safest way to get that perfect head to toe tan is to get a spray tan, so if you’re looking for a fake tan in Basingstoke here’s why we believe the products we use at The Beauty Spot are the best on the market. 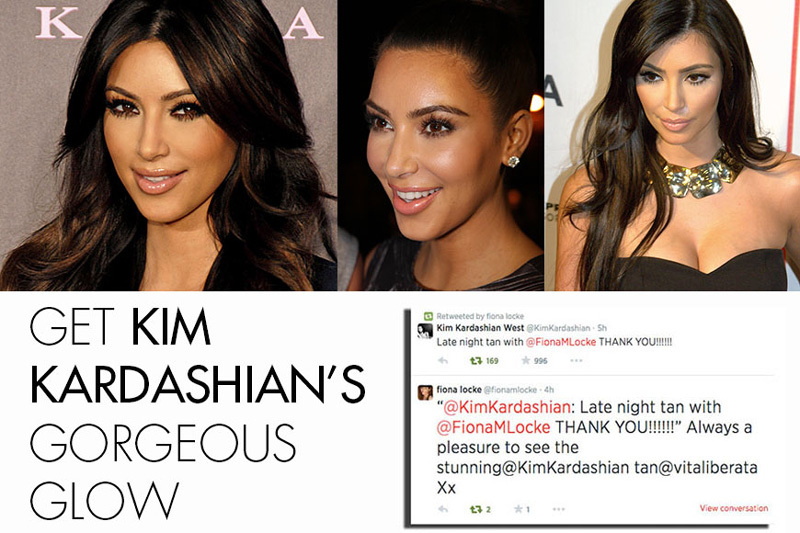 We only use products from the Vita Liberata range, which was the first completely non-toxic tanning brand and is loved by lots of A-listers including Kim Kardashian. The Vita Liberata Luxury Spray Tan lasts for approximately one week, which is ideal before going on your summer holiday. You get the perfect looking tan up front, which means you can keep your skin protected during your holidays with good sunscreen products (we recommend the Comfort Zone Sun Soul range) and build up a natural tan underneath with safe periods of exposure to the sun. If you prefer to ‘do it yourself’ check out our article about the Vita Liberata self-tanning products available from The Beauty Spot in Basingstoke. These fabulous products, including the Vita Liberata Body Blur are also loved by celebs like Holly Willoughby. Looking for fake tan Basingstoke? To book your Vita Liberata Luxury Spray Tan and get our special offer call us at The Beauty Spot Basingstoke on 01256 460076 or book online.